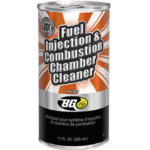 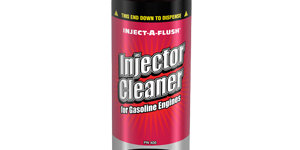 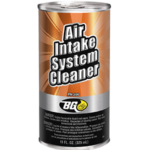 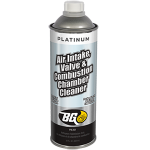 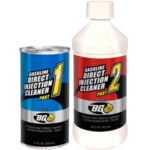 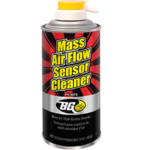 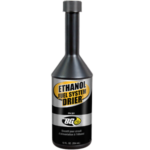 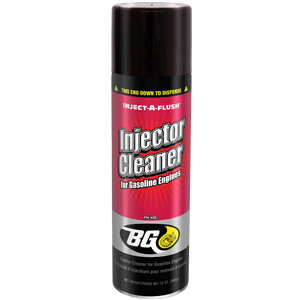 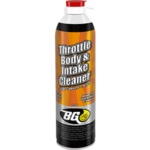 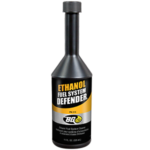 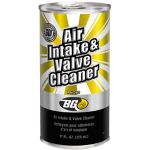 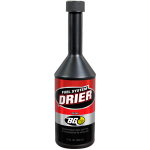 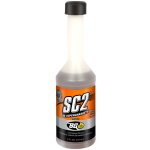 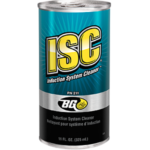 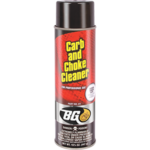 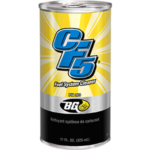 BG Inject-A-Flush® Injector Cleaner | BG Products, Inc.
BG Inject-A-Flush® Injector Cleaner will safely and effectively clean the fuel injection system without the need to remove the injectors. 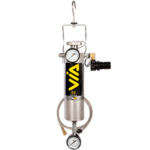 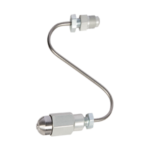 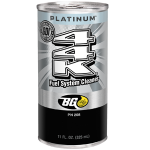 Built up gums and oxidized fuel residues are dissolved in minutes and removed from the system. 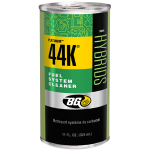 Gasoline engines have extremely tight engine tolerances. 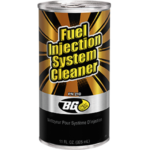 Fuel/air flow can be easily interrupted by the formation of fuel deposits on injector pintles, intake valves and ports. 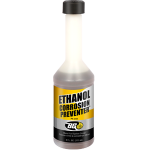 These deposits result in drivability issues such as engine hesitation, engine surge, engine stumble, poor cold start performance, poor fuel economy, and increase emissions. 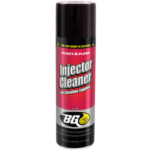 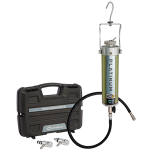 BG Inject-A-Flush® Injector Cleaner, used in conjunction with BG 44K®, will safely and effectively remove baked-on deposits from injector pintles, intake valves and other fuel system components. 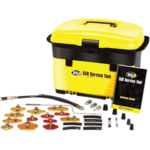 Installed by a professional, it restores lost engine power and performance.